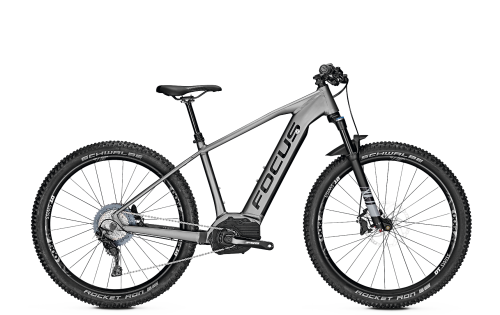 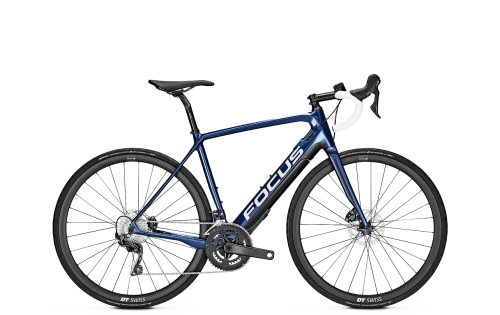 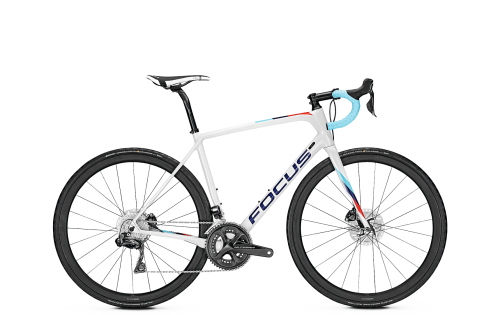 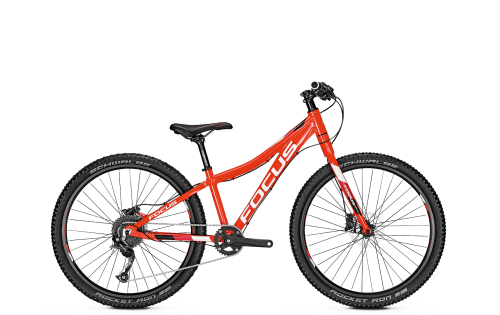 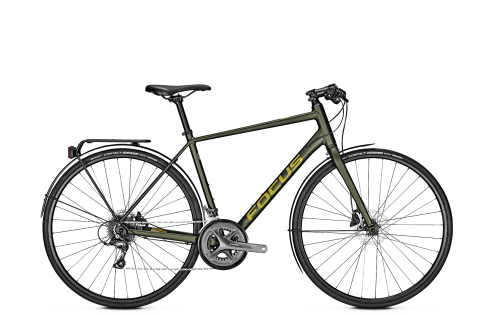 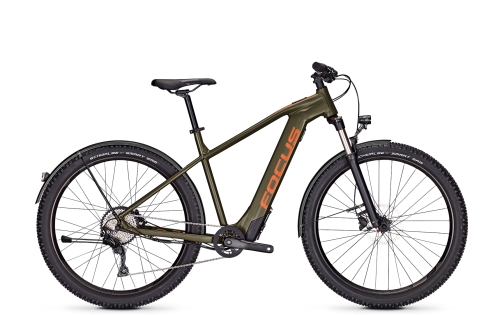 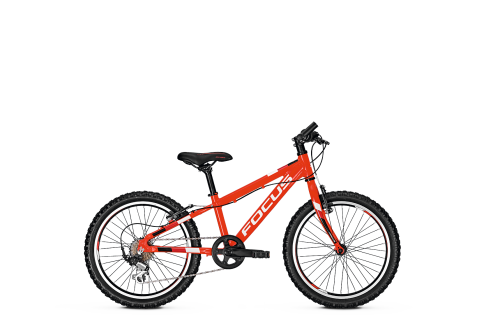 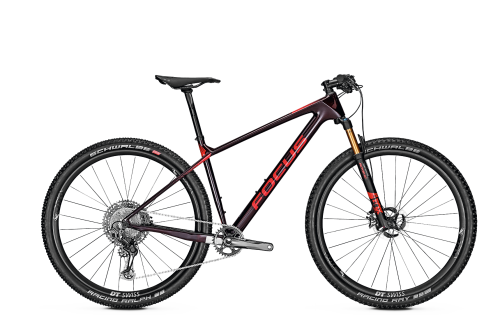 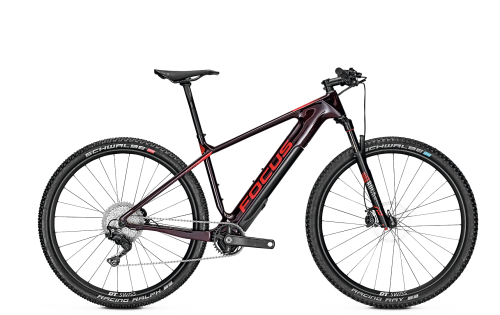 Biking begins with FOCUS. 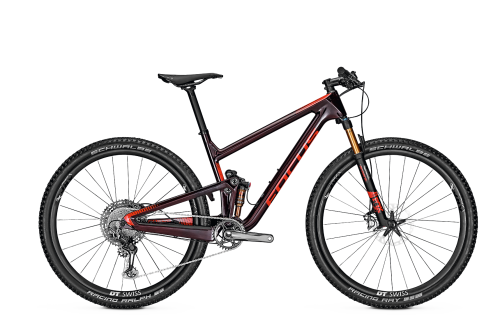 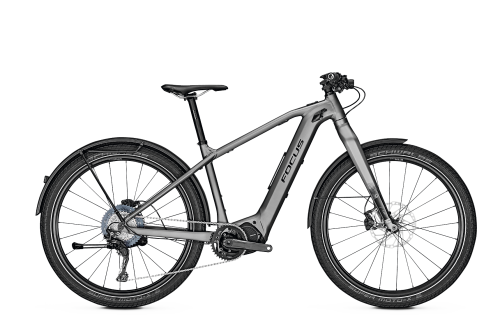 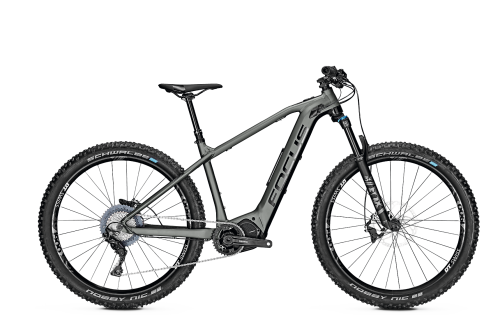 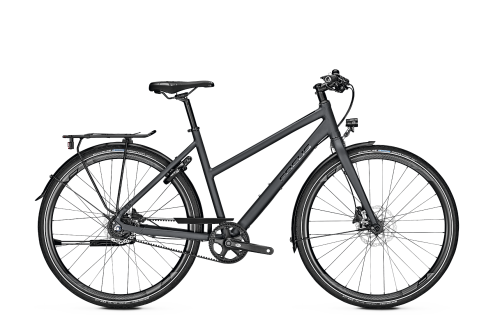 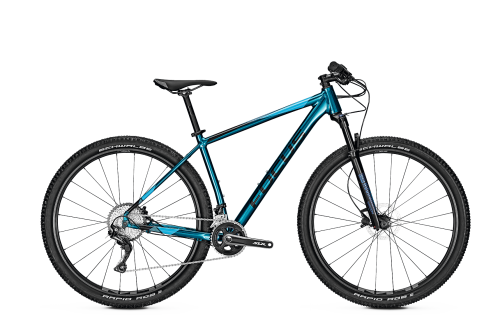 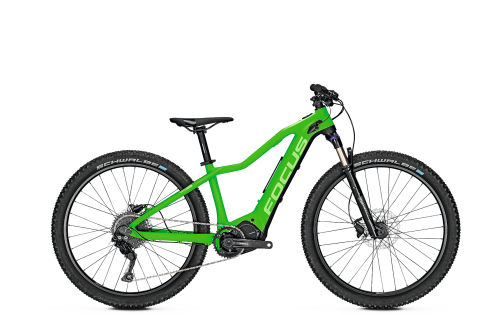 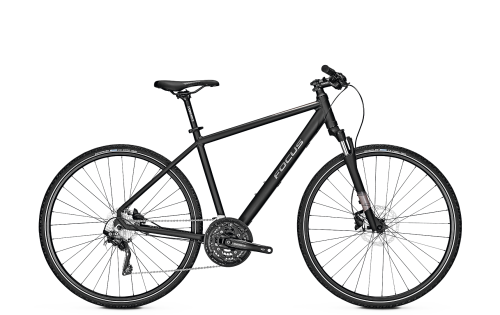 The RAVEN ROOKIE models offer the right bike for all ages. 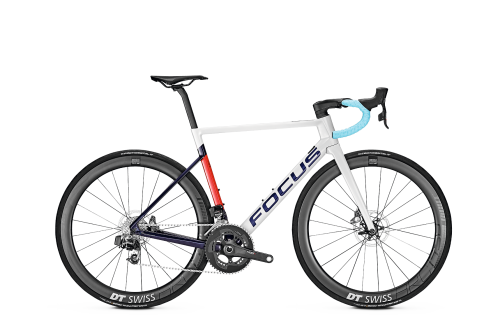 Early practice makes perfect, young talent will shine through – particularly if they're riding a FOCUS.